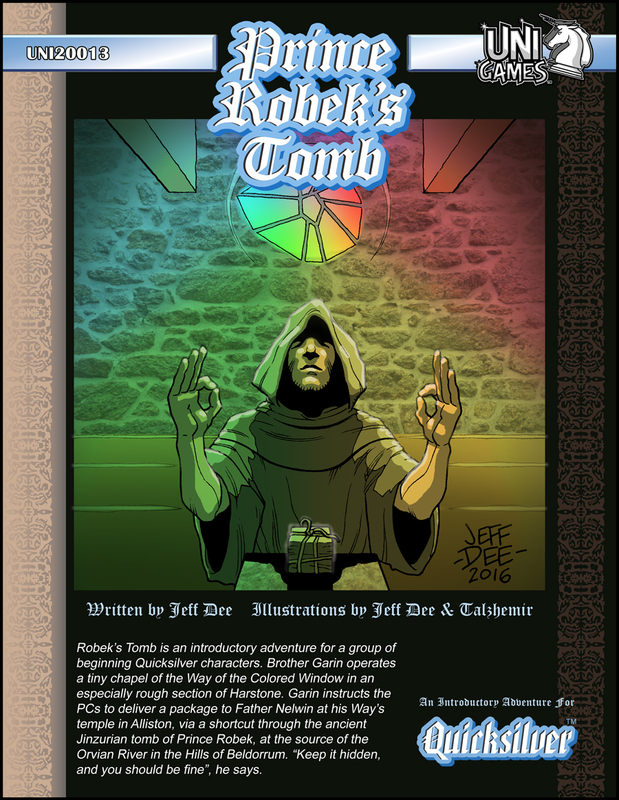 Robek’s Tomb is a new introductory adventure for UNIgames’ Pocket Universe-based Quicksilver fantasy RPG. Brother Garin operates a tiny chapel of the Way of the Colored Window in an especially rough section of Harstone. Garin instructs the PCs to deliver a package to Father Nelwin at his Way’s temple in Alliston, via a shortcut through the ancient Jinzurian tomb of Prince Robek, at the source of the Orvian River in the Hills of Beldorrum. “Keep it hidden, and you should be fine”, he says! Posted in Product Announcements	| Tagged fantasy, pocket universe, quicksilver, rpg	| Comments Off on NEW for Quicksilver! UNIgames had a great weekend at NTRPGCon, and we sold copies of our games (Cavemaster, Bethorm, and more) to a bunch of cool people. If you’re one of them, welcome aboard! Don’t forget to register on our forum page, and explore the tabs on this site (above) for free goodies and links to more awesome stuff! Posted in Uncategorized	| Comments Off on Welcome NTRPGCon Friends! Posted in Accolades	| Comments Off on Comicpalooza Interview! Meet & chat with Jeff Dee and Talzhemir Mrr! Posted in Uncategorized	| Comments Off on UNIgames Open House #3! Meet & chat with UNIgames’ staff Jeff Dee and Talzhemir Mrr! It’s like a free, virtual visit to our convention booth. We’ll take questions about our games, our future plans, our past careers, and even run quick demos. And there’ll be a door prize! FOLLOWUP: Our second Open House continued our commitment to stay connected with our fans. Discussions ranged from the appeal of Tekumel, to the Cavemaster mechanics and more. There were fewer visitors this time; thanks very much to those who attended. We’ll host the next Open House on May 17. Mark your calendars! Posted in Uncategorized	| Comments Off on Second UNIgames Open House! We were interviewed in January at ChupacabraCon by Gamer’s Tavern. Topics include Cavemaster, Bethorm and more! Click here to listen! New from UNIgames! This .PDF foamcore model includes one classic semi-modern “Lil’ Red Barn”, and a creepy log barn that fits any period from Ancient Rome to modern times. Both models also function as storage boxes. Hex sign and circus poster decals and a pony are also included! Think of it as a free, virtual visit to our convention booth. We’ll take questions about our games, our future plans, our past careers, and even run quick demos. And there’ll be a door prize! P.S. : Remember to ‘spring forward’ for Daylight Savings Time on March 8! We’ll host another Open House next month. See you all then! Posted in Uncategorized	| Comments Off on UNIgames Open House! 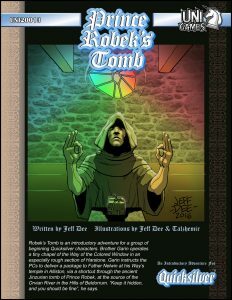 Bethorm Print Books Available to Public 11/28/2014! Bookmark this page now, and be first in line when it goes live! Posted in Product Announcements	| Comments Off on Bethorm Print Books Available to Public 11/28/2014!